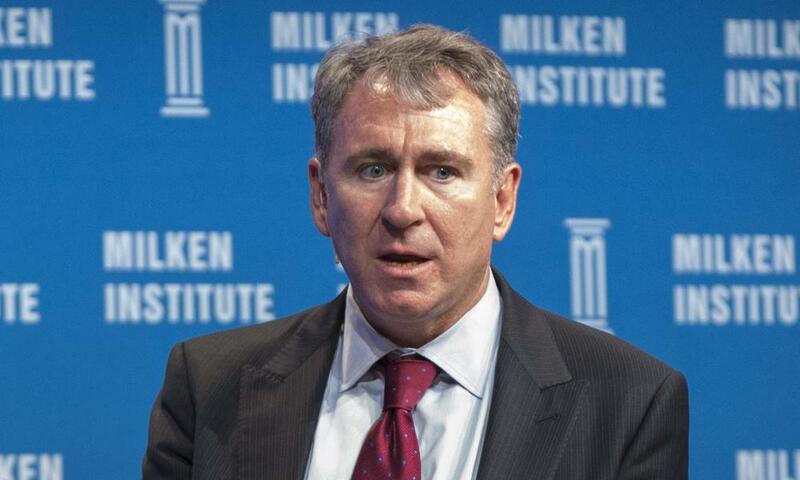 The hedge fund founder Ken Griffin’s new home offers a prestigious address on New York’s Billionaire’s Row, dreamy Central Park views and 34 times the square footage of a typical Manhattan apartment. But the new penthouse’s biggest wow factor is its price tag of roughly $238m, which has shattered all previous records to make it the most expensive home ever purchased in the US, according to the Wall Street Journal. Mangano said the new record was emblematic of the disparity between the rich and the poor in America, which has been growing for decades. When times boom, he said, the good prosperity doesn’t trickle down to the poor; it merely drives the price of housing up further and creates more homelessness. The latest homeless count for New York City found 78,676 people. Griffin’s purchase of the approximately 24,000-sq-ft unit in a newly constructed, super high rise at 220 Central Park South comes days after he spent $122m on a London mansion near Buckingham Palace, Bloomberg reported. Griffin, who founded the Chicago-based hedge fund Citadel, is said to have made a string of super-high-priced real estate purchases in the last few years, including spending hundreds of millions of dollars on properties in Chicago, Miami Beach and Palm Beach Florida. According to the Journal, the previous US home price record was $137m, which the hedge fund manager Barry Rosenstein paid for a home in the Hamptons in 2014. Ken DeLeon, founder of Silicon Valley’s DeLeon Realty, said he has had sales of more the $100m and expects to see record-setting trends in the west coast markets. He suggested that for top business executives, having a piece of high-priced real estate is like a “calling card to get investments in all the hottest new companies”. An analysis by CityRealty showed that there is a huge surge of about 2,000 newly constructed luxury apartments coming on to the market in New York City. Meanwhile, it found, the average sale price of a new condominium in the city hit $5m in 2017. But Levy said the market for luxury apartments had softened a bit in New York in the last two years. He said the trend was driven by the increasing number of hyper-expensive units becoming available and by a slight decrease in interest among international buyers.